It’s no surprise that the big, traditional technology behemoths of Microsoft, IBM, and Oracle dominate the intranet vendor landscape. In fact, in recent years, the big three have gobbled-up or pushed-out smaller contenders (e.g. IBM buys Filenet; Oracle buys nearly everyone else) or have forced many others to merge (e.g. OpenText buys Vignette; Autonomy buys Interwoven) or shut them out of the business all together. Social media is all the rage, and most organizations now use social software in some form on their intranet (present on 87% of organization intranets, according to the findings of the Intranet 2.0 Global Study). As the study reveals, most organizations that have social media tools, have not yet deployed them enterprise wide (making intranet 2.0 available to all employees), a key ingredient for a social intranet; fewer than 10% of organizations have a truly social intranet that incorporates social media at most levels and encourages the use of these tools by all employees. Social software contenders are challenging the big three’s dominance of the intranet technology platform market with solutions that are not traditional portal or CMS solutions, but are social media platforms. No longer are wikis and blogs relegated to some far flung corner of the intranet, now they are the intranet. Gartner’s “Magic Quadrant” for social software vendors also reveals the dominance of the big guys, namely Microsoft and IBM. While Gartner’s analysis isn’t a pure look at strictly social solutions, Microsoft and OpenText don’t have pure social solutions, it does highlight some (but not all) of the emerging pure plays. 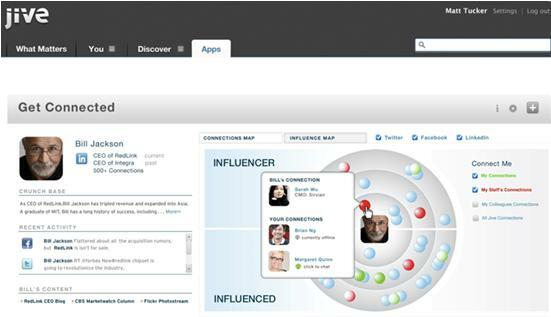 Here’s a quick look at five key social intranet platform vendors to watch in 2011. While ThoughtFarmer is one of the smaller, privately-owned competitors, it is well-established and has a solid customer base. 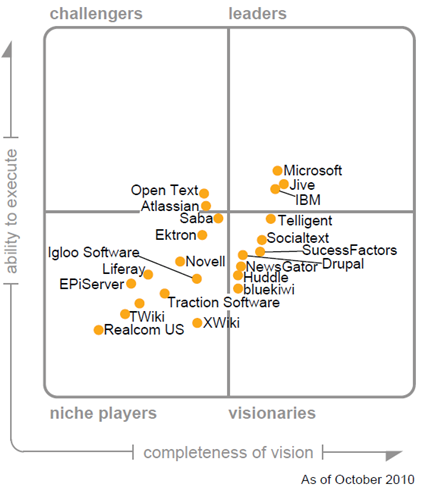 MindTouch made Gartner’s Magic Quadrant for 2009, but was dropped for 2010. With an impressive client list that includes Microsoft, Harvard, NASA, and many others, MindTouch claims a user base in the millions and is an open source vendor. While it resembles an enterprise content management solution with integrated social features MindTouch is based on the open source solution MediaWiki that powers Wikipedia and is also a popular “user community” solution for advanced discussion forums. MindTouch Core (also called TCS, though their marketing is inconsistent and confusing) is the free open-source solution that anyone can download; MindTouch Platform is the commercial version that is robust, but not inexpensive. 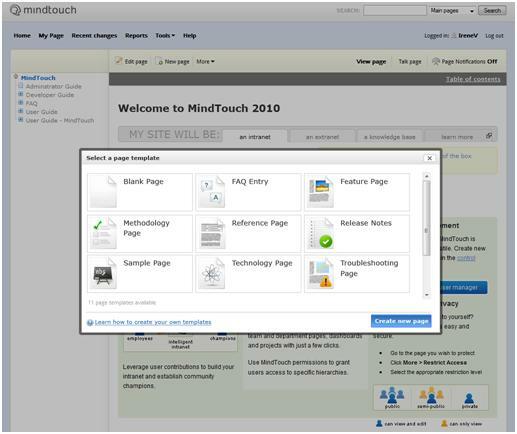 Although MindTouch announced “MindTouch Social Intranet” a few months ago this solution is conspicuously absent from its product list on its website and is merely an implemented version of MindTouch Platform by one of its implementation partners. IGLOO is a cloud-based employee networking solution that offers a monthly hosted solution that spreads out the cost of ownership over time, versus the more expensive up-front investment required for some of the alternatives offered by ThoughtFarmer or MindTouch. 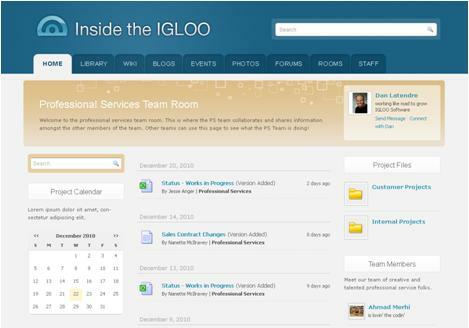 IGLOO software is still a small, growing company, but a very rich and inexpensive solution to the alternatives. 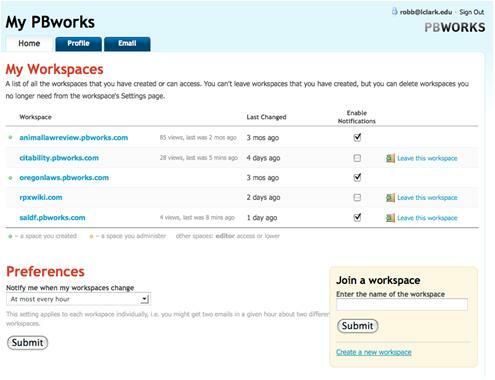 PBworks claims to be “the world's largest provider of hosted collaboration solutions for business and education” and hosts over one million team workspaces serving “millions of users per month, and 96% of PBworks business users would recommend PBworks to a friend.” There isn’t a company on the planet that wouldn’t want a client recommendation rate of 96%. 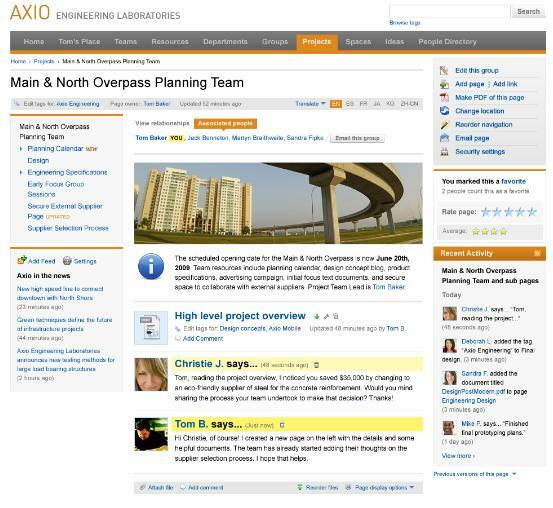 Jive's flagship product is the Jive Engage Platform (formerly Clearspace), which combines collaboration software, community software, and social applications including social networking, microblogging, and instant messaging. It is particularly famous for working hand-in-hand with Microsoft and making SharePoint truly social (completely absent in MOSS 2007). Truth be told, there are hundreds of vendors in the social software space, possibly thousands by the time you read this. However, there are only a few dozen vendors that should be considered capable of powering the corporate intranet; only a handful that we would consider worthy of being a true enterprise social intranet platform. Yet there’s not enough space to review them all. And still, content management system and portal providers are still the logical choice for most organizations. What is the best technology platform for your organization? Careful planning and due diligence is required before purchasing any technology, especially an intranet platform. View the video to the January 11th webinar video Choosing an Intranet Technology Platform. Subscribe to our free monthly e-newsletter dedicated to intranet and web innovation, best practices, case studies, events and more.